Luis Suarez is confident the current Barcelona squad can replicate the feat of Pep Guardiola’s era as they bid to make a clean sweep of trophies on all fronts this season. 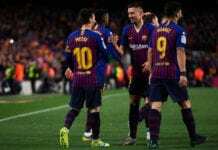 Ernesto Valverde’s men are still chasing for trophies in all competitions after coming from behind to demolish Sevilla 6-1 in the return leg of the Copa del Rey following the visitors 2-0 triumph in the first leg. With the Catalan giants currently top of the log in La Liga and five points above rivals Atletico Madrid, the Uruguayan international has seen enough quality and experience within the squad to win the treble as they approach key games between now and the end of the season. Suarez made this known in a recent interview with Mundo Deportivo and cited via Football Espana. “We have an obligation to try and win everything and our mentality is to try and win every title. 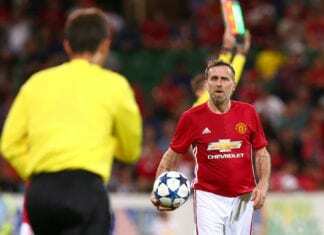 The 32-year-old also confirmed that he is now injury-free after undergoing a period of rest and treatment in December, he will not need surgery on a troublesome knee injury. Even though Suarez thinks highly of the current squad, most pundits doubt the possibility of the Spanish Champions going the extra mile, especially in Europe due to the defensive lapses in the team. 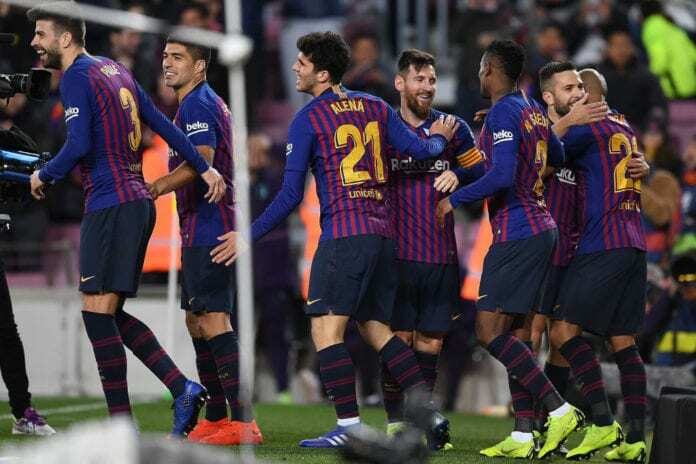 Barca are to meet arch-rivals Real Madrid in the semi-finals of the Copa del Rey and Solari’s men will be spurred on to revenge the humiliating defeat they suffered in the league game earlier in the campaign.